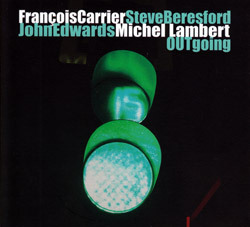 Two concerts, one at l'Klectik Art Lab in London, one at the 20th Festival Jazz Cerkno, 2015, from the free improvising trio of Quebec saxophonist Francois Carrier and drummer Michel Lambert, and UK bassist John Edwards, three exemplary examples of modern free improvisation taking an excursive approach that reveals earnest lyricism and propulsive rhythm. 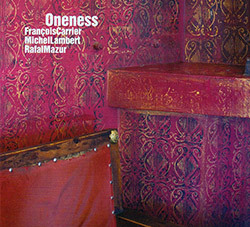 The well-traveled working group of Francois Carrier (alto saxophone, Chinese oboe), Michel Lambert (drums) and Rafal Mazur (acoustic bass guitar) performing live at Alchemia Club in Krakow, Poland in 2015 for an excellent example of collective free improvisation with distinctive and unconventional approaches to their dialog. 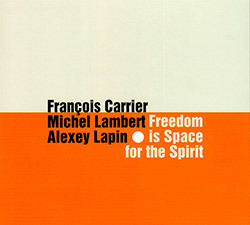 During their 2014 tour, Canadian saxophonist Francois Carrier and long-time partner, percussionist Michel Lambert, went into the Experimental Sound Gallery [ESG 21] in St. Petersburg, Russia with pianist Alexey Lapin to record these superb free improvisations. 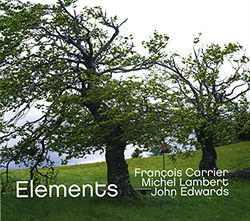 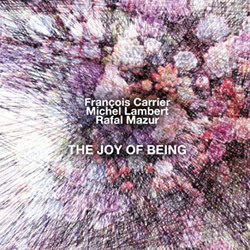 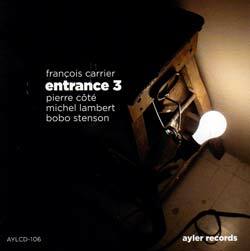 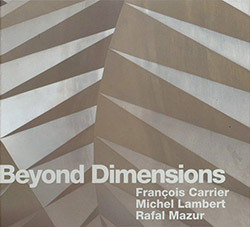 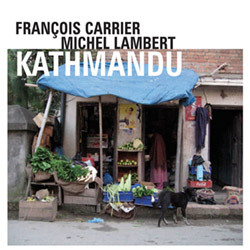 Originally intended as a trio recording, when the 3rd player missed the Nepal Jazzmandu Jazz Festival, saxophonist Francois Carrier and drummer Michael Lambert carried on as a duo, these recordings from two sets displaying their impressive "freely melodic" approach to improvised music. 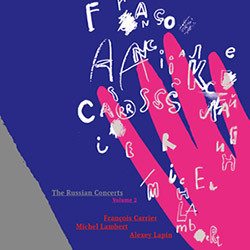 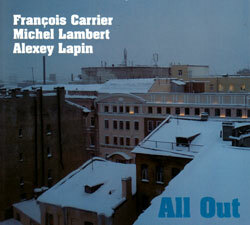 The first of two volumes documenting Canadian alto saxophonist Francois Carrier and the trio of Michel Lambert on drums and Alexy Lapin on piano in their 2010 tour of Russia, here performing at DOM Cultural Center and Nikitskaya Jewish Cultural Center. 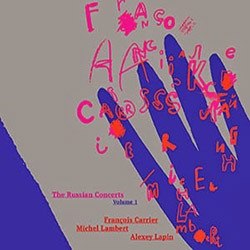 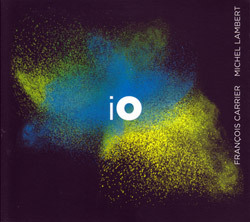 A joyfully engaged example of this sax/drum/piano trio's Melodic Improv Music performing live in St. Petersburg Russia, part of an intense and inspired tour of Russia in 2010.